Truedelta recerntly surveyed owners of a select number of models and model years, most of them recently introduced. We thought our reliability information on these models would most benefit from a special survey covered through the end of 2018. We surveyed all Tesla models. When data from the second half of 2018 are added, the 2017-2018 Model 3 improved from a calculated stat of 111 repair trips per 100 cars per year to 88. The latter is still high, over three times the average, but within the range we tend to see with upscale European cars. 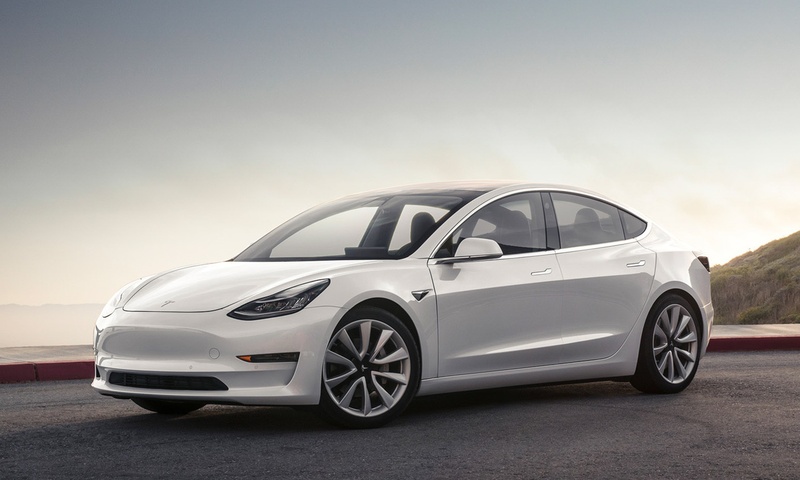 More promising: Tesla Model 3s sold in the latter half of 2018 with dual motors and other new features scored much better, 41 repair trips per 100 cars. We have a smaller sample size for these, 18 cars, but the improvement is so dramatic that it’s almost certainly a real one and not sampling error. In other words, Tesla might be getting its stuff together, at least on the reliability front. Tesla Model Ss through the 2016 continue to require repairs two to three times as often as the average car, with stats ranging from 60 (for the older, out of warranty cars) to 88 for the 2015s. The 2016.5-2017 refreshed Tesla Model S, though, scored 31 for all of 2018, close to the average for all 2017 cars and even better than what we’re seeing for recent variants of the Model 3, suggesting that the improvement isn’t limited to the Model 3 or a fluke. The 2016 Model X remained unreliable, if much less so than early on in its run, with a score of 77. Moving on to Audi, the latest A4, A5, S4, S5, and allroad continued to be very reliable, with scores about 15. The redesigned 2018 Q5 improved somewhat, but remained close to double the average with a score of 47. The 2017 Q7 remained neaer the average with a score of 31. We wondered if the redesigned 2018 Chevrolet Equinox and GMC Terrain would remain reliable as the months past. They have, with a score of 11. The updated 2018 Ford F-150 remained close to the average, with a score of 29. After some initial glitches, the redesigned-for-2018 Honda Accord and Odyssey both improved, the former from 47 to 28 and the latter from 30 to 23. Our stats do not include software issues, and the minivan’s entertainmet systems might suffer from some. The redesigned 2018 Mazda CX5 has been extremely reliable for a new model, with a score of 6. A common problem with the rearview camera in the redesigned-for-2017 Subaru Impreza inflated that model’s score to 47. But no repairs at all were reported for the 2018 Impreza. The redesigned 2018 Toyota Camry has been extremely reliable, with a score of just 4. The new Volkswagen Atlas improved in the second half of 2018 from a high repair frequency of 69 to a less worrisome 37. Our sample size was somewhat small, 23 cars. The redesigned Tiguan has been much better, with a score of 8 (based on data from 22 cars). The updated Golf GTI and Golf R also scored 8 (23 cars). If the scores for the latter two models remain this low as the cars age, they could finally put VW’s reputation for reliability nightmares to rest. But it’s early. After a rough first couple of years, the 2016 and 2017 Volvo XC90 improved in the latter half of 2018 from scores of 60 and 71, respectively, to scores of 48 and 45. Still nearly twice the average, but earlier they were three times the average.